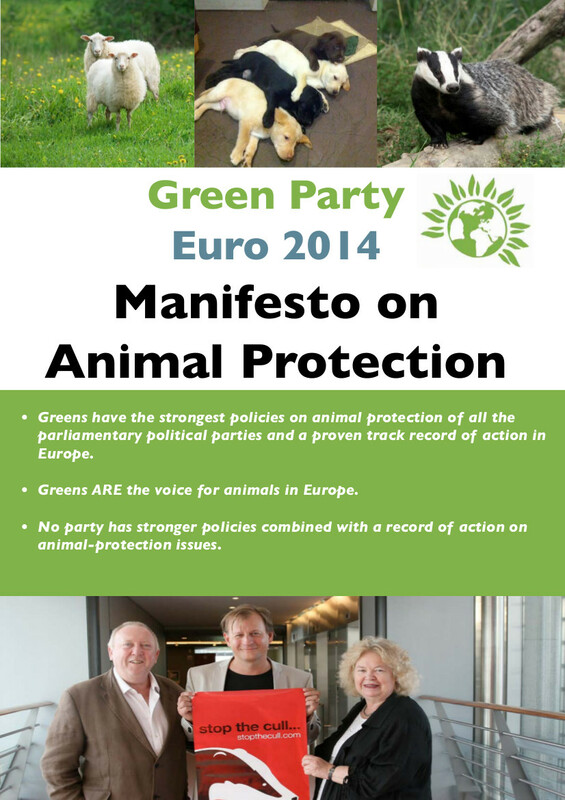 Greens ARE the voice for animals in Europe. Europe and make a difference. This entry was posted in Activities, Campaigns and tagged animal protection, animal-protection issues, badger cull, bullfighting, factory farming, puppy farming, The Green Party Manifesto on Animal Protection by tamesidegreens. Bookmark the permalink.